B104 is giving you the chance to win a family 4-pack of tickets to see the Harlem Globetrotters at the State Farm Center January 25th! All you have to do is register HERE with your Insider Rewards for your chance to win. You have until Sunday, December 2nd at 11:59 pm to register. The Harlem Globetrotters bring there brand new “Fan Powered” tour to Champaign and we want you to take the family! Register now. You might even get to interact with the players. 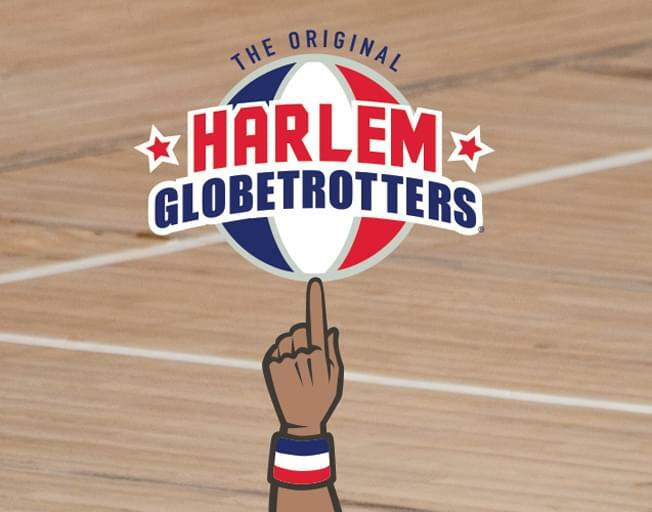 Get complete game and tickets details about the Harlem Globetrotters at the State Farm Center in Champaign, IL Friday, January 25, 2019 by clicking here. If you’re not a member of the B104 Insiders, sign up for free today and take advantage of the exclusive winning! We will announce the winner of the Family 4-Pack of tickets to see the Harlem Globetrotters Monday, January 7th. That means you need to Enter to Win by 11:59 PM Sunday, January 6th. Don’t miss out on this chance to win tickets for a night of family fun with Bloomington-Normal’s #1 Country, B104!